The latest in a line of UnCarrier tactics, T-Mobile has just announced that it's launching a Mobile Money service—a personal finance system that uses a smartphone app and pre-paid Visa card to help people handle their cash. T-Mobile customers will be able to use the service without paying any fees, allowing them to deposit checks into their Mobile Money account—just by taking a picture of them with their smartphone—before withdrawing cash from 42,000 supported ATMs. 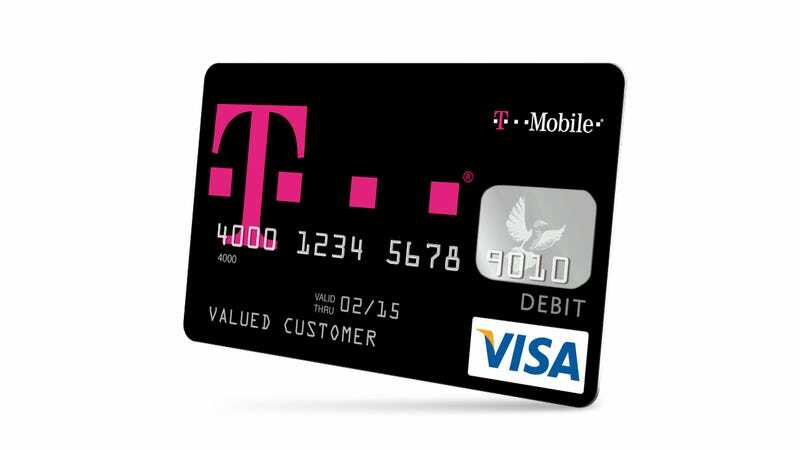 The Visa card can also be topped up with cash at T-Mobile stores. Non-T-Mobile customers will have to pay some fees to use the service, though it's heartening to note that there are no maintenance fees, minimum balances or activation fees.